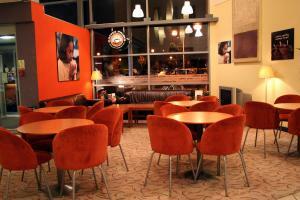 Ramada is an international network of convenient, modern hotels for comfortable business and leisure travel. Ramada offers you a wide choice of hotels in London. 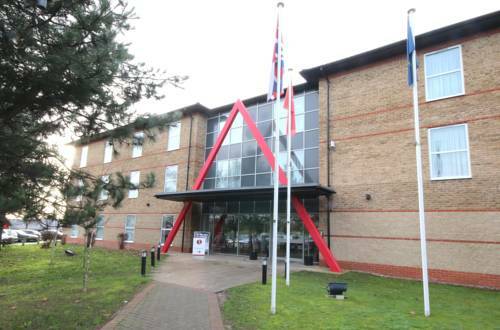 Situated between junctions 2 & 4 off the M1,the Ramada London North is only 9 miles from central London. 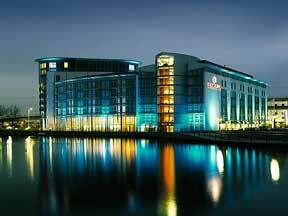 Built in 2002 this modern hotel is one of the largest Days Hotels in UK and Europe,and is outstanding value for money. This cosmopolitan London hotel is close to the Tube, rail network and Heathrow Airport, while the M25, M40, M4 and M1 motorways are all within 10 minutes' drive. The Ramada Hotel and Suites London Docklands occupies an ideal location adjacent to ExCel: London's largest exhibition center featuring sixty-five thousand square meters of space. 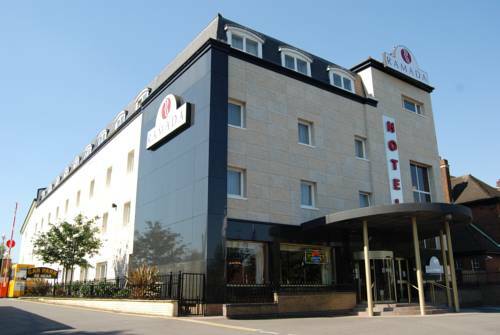 Ramada London Stansted Airport Hotel is 3 miles (4.8 km) from Stansted Airport and 2 miles (3.2 km) from Bishops Stortford Train Station. The hotel offers an airport shuttle service.